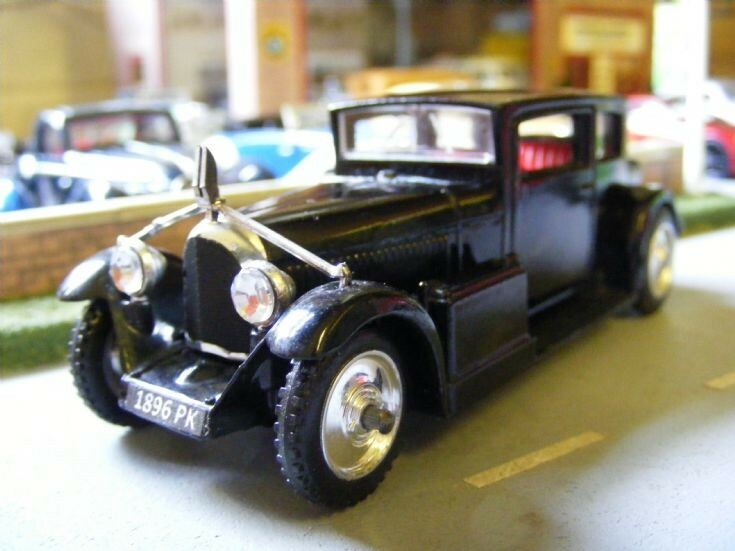 A slightly detailed Solido 1:43rd scale model of the Voisin C24 Carene. Simple additions to this rather basic model add to the display potential. Just that front axle to deal with now!